Shefali Sharma was interested in fashion design at the university, but she could not finish the course due to her busy schedule. She must sit for exams the next year. 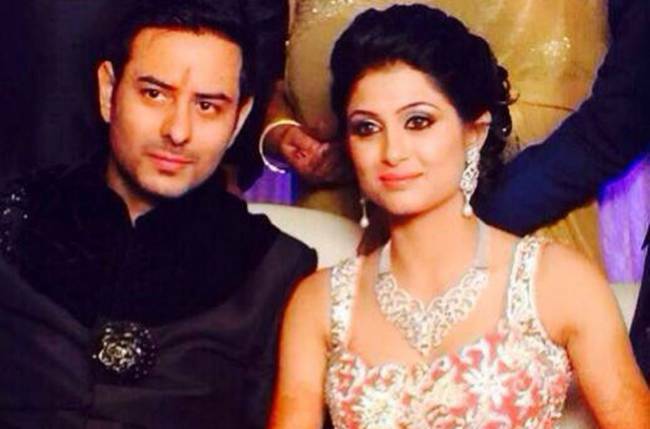 Shefali Sharma's husband, Varun Sethi, was the creative supervisor of her "Bani - Ishq Da Kalma" show.